EVERYTHING you need! 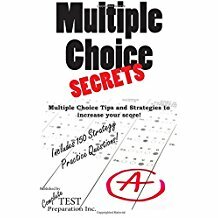 Free online practice questions, FAQ, test preparation tips and strategy, registration and exam information and practice tests in printed book, printable PDF download and ebook formats! All applicants are expected to complete and mail the applications with the application fees and all documentation to the AMT, and are kept informed of the progress of their application to make sure employers and references respond appropriately. After the application and verification, written confirmation is sent from the AMT registrar, indicating approval with the authorization to test letter AND all the details and exam schedule. The examination is offered in a paper and pencil format. it can also be done in a computerized format, depending on the location of the candidate, application route and the certification designation. 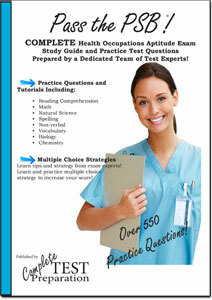 The exam which is completed in 3 hours, is made up of 200 to 210 questions. The minimum passing score of the exam is translated to 70 from a 0 to 100 scale. 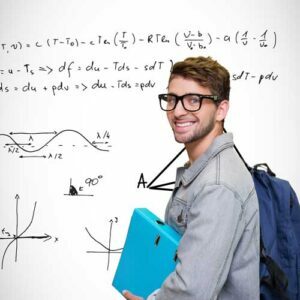 The results of the exam appear on the screen immediately after the exam, and a paper copy is issued by the proctor. 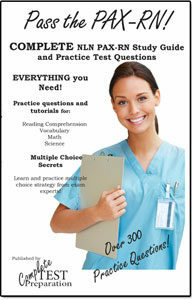 Registered Medical Assistant Practice Test Questions! 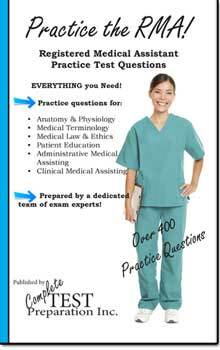 TWO sets of Registered Medical Assistant sample questions, including, Anatomy & Physiology, Medical Terminology, Medical Law & Ethics, Patient Education, Administrative Medical Assisting, Clinical Medical Assisting and more! I am a registered Rad Tech working in an urgent care clinic. 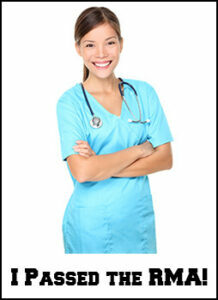 I need to take the MA exam in order to compete for other positions within urgent and primary care medical offices.